DNA, the acronym for Deoxyribonucleic Acid, stands for the key foundation on which the structure of life is built. DNA and what does it stand for? Deoxyribose – This is a sugar, known chemically as a pentose, a five-carbon sugar. 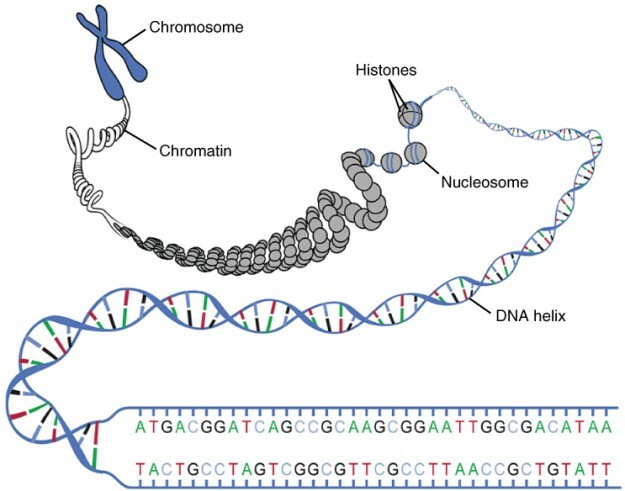 Nucleic – Refers to the location of DNA inside the nucleus. The molecule was originally called ‘nuclein’ by Frederick Miescher, the man who discovered DNA in 1869. Acid – It is a phosphoric acid. It is the set of instructions contained within the DNA and the difference in these instructions from one DNA to the other that results in one human being different from the other. The difference that we are talking about here is not only regarding different hair color and facial features but that these human beings even differ in the way they react to the same situation and same environment. It is very interesting to note that although each cell of the human body holds the same DNA, the structures of different parts of the body even though based on this same DNA are very different. Modern biology has found out that this is due to the fact that different areas of DNA are active in different parts of the body. That’s why DNA in blood cells produces what is required for the blood and DNA in muscle cells build proteins that are needed by muscles. 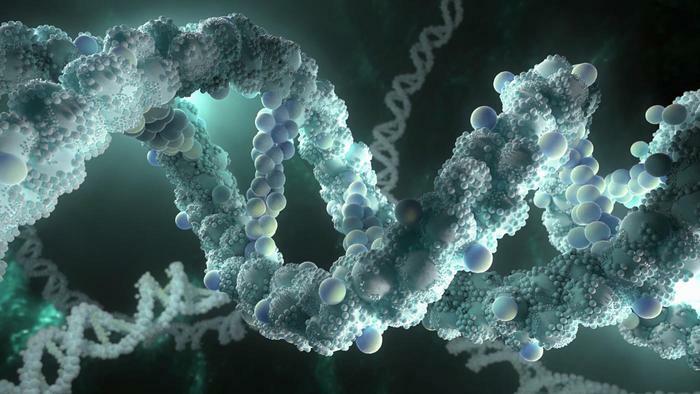 DNA stands for the progression and advancement in modern day biotechnology. Nowadays biotechnology industry has become a lucrative business. There are many firms studying and synthesizing DNA all around the world from Washington D.C. to Tehran and Hong Kong for example. 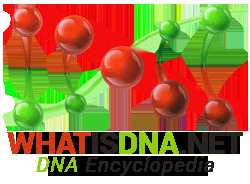 Developments in biology and especially genetic studies have pretty much answered the question of “What does DNA stand for?”. Thanks to James Watson and Francis Crick, it’s already more than 50 years that the structure of DNA was explained in precise detail. However, not all that DNA stands for is good. DNA has changed the concept of security and defense for a country because of the dangers it faces from the development of biological weapons. These biological weapons, based on DNA technology, can be exploited to not only paralyze but also demoralize a nation by causing a devastating breakout of viral, infectious and untreatable diseases. Many terms of the known and curable diseases have been improvised to become more dangerous and incurable. Dirty bombs are easy to be manufactured with this knowledge, as they do not require high technology or heavy investment. If these bombs ever fall in the wrong hands they can cause a high-security risk globally. So all is not fine about DNA’s discovery, we have to be very careful about the ill uses of this technology.